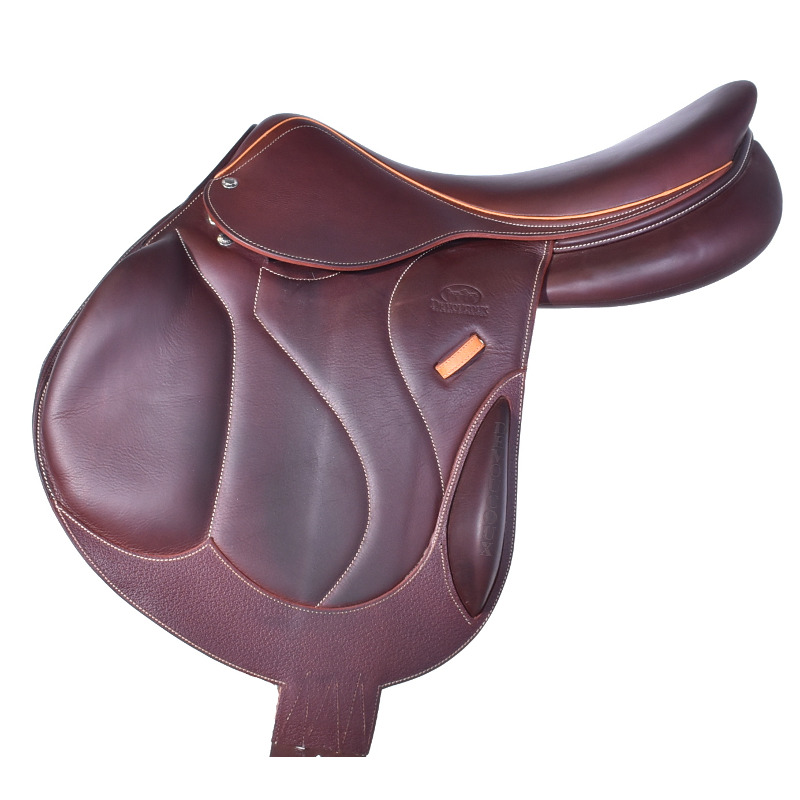 18" DEVOUCOUX CHIBERTA O SADDLE, EXCELLENT CONDITION! 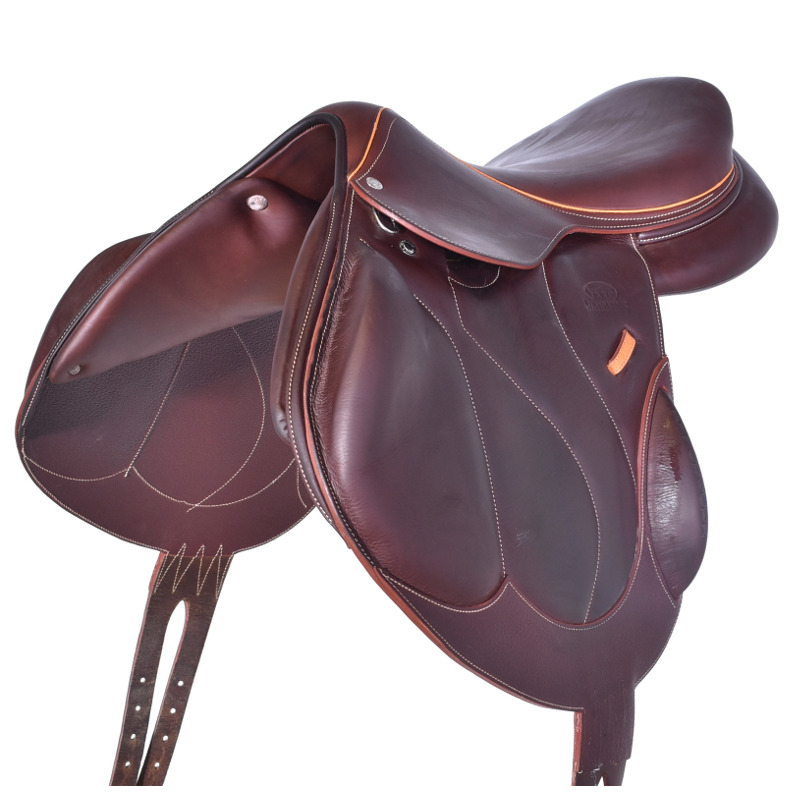 The Chiberta O is a deep seat, mono-flap saddle built for cross-country and jumping. 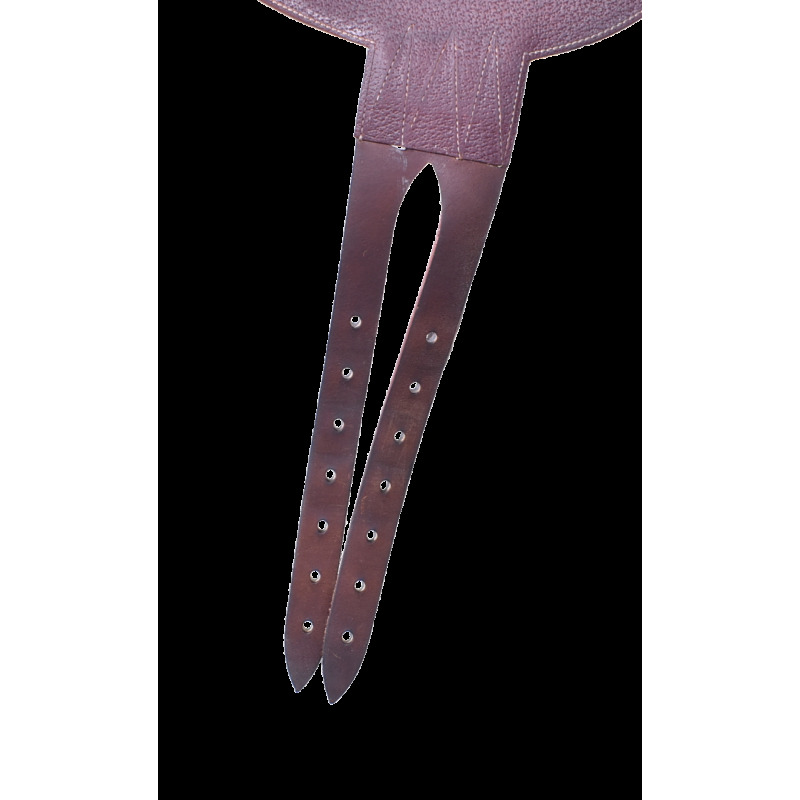 The single flap design facilitates precise leg contact while the padded knee and calf blocks ensure stability and comfort. 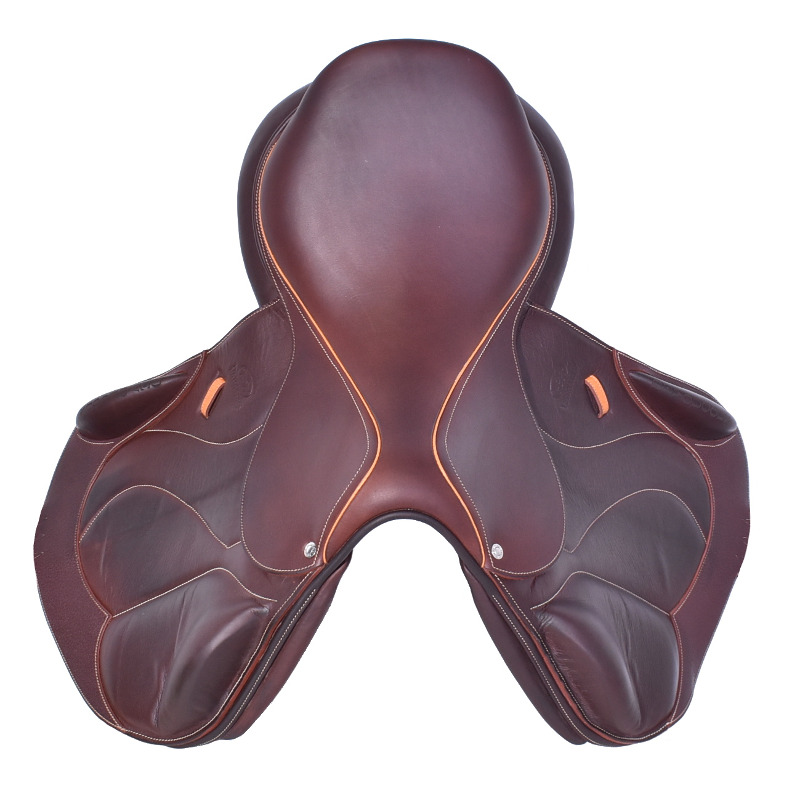 D3D technology in the panels improves communication between horse and rider, and their flared design (30% increased weight-bearing surface) combined with increased spinal column clearance gives bigger horses the extra room they need. 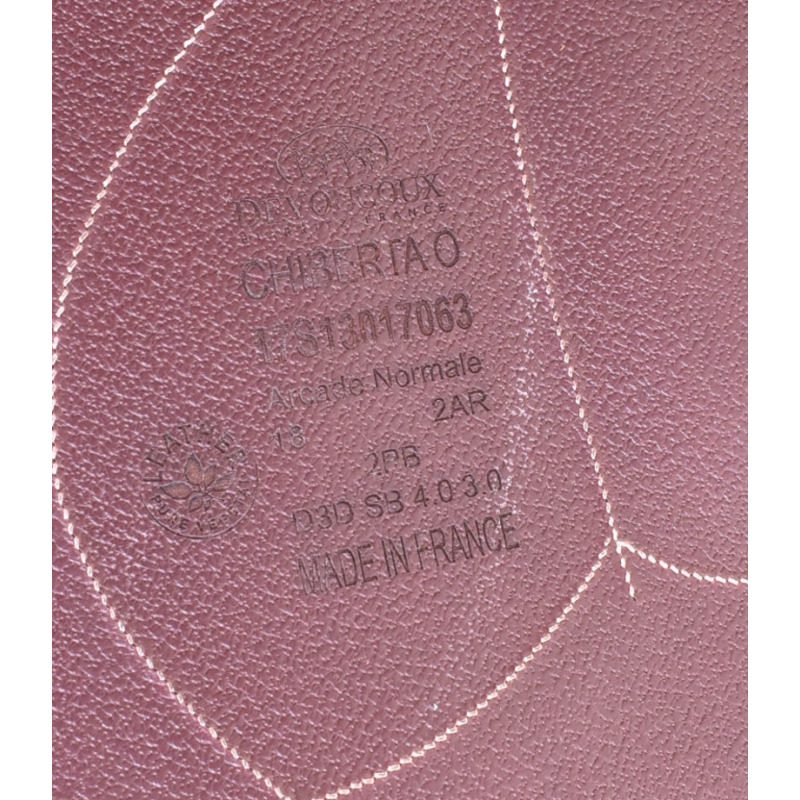 The “SB” option (see stamp) shaves down the front of the panels to allow more freedom of movement through the shoulder. 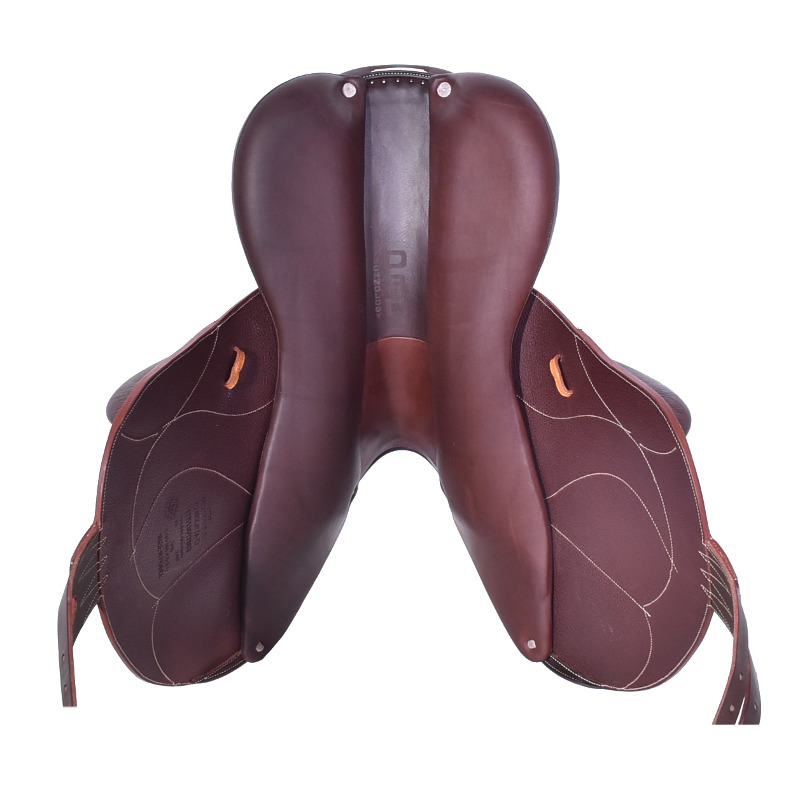 The combination of close contact and security makes the Chiberta O one of the most popular saddles among eventers worldwide! Full Calf leather with custom piping - Beautiful condition!